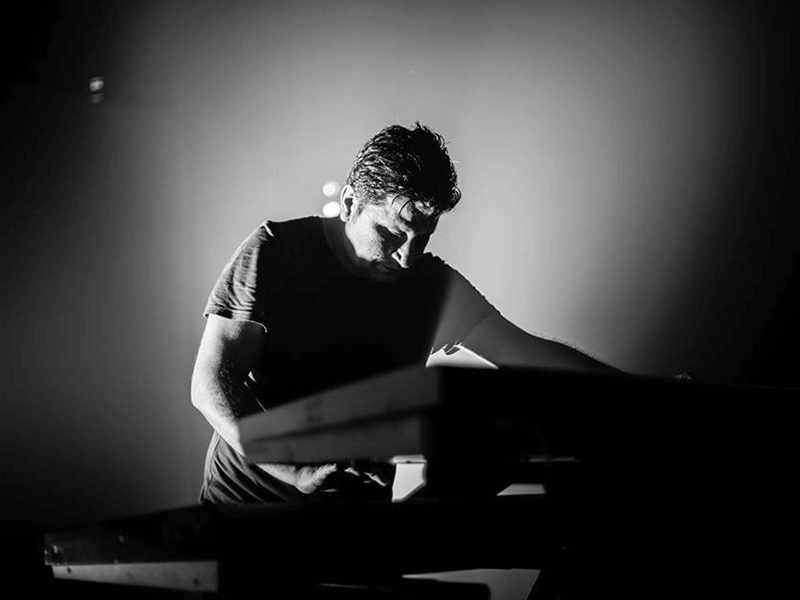 Over the past two decades, Rizan Said has made a name for himself as composer for all kinds of Syrian artists, as well collaborating extensively with Omar Souleyman. In the process, his distinctively rowdy keyboard sound and on-stage force was received with as much acclaim overseas. Before Said will perform at Le Guess Who? 2018, Cairo Liberation Front host a show with Said at their Eurabia event at Amsterdam Dance Event next month. Leading up to the show, CLF's Joep and Yannick interview the Syrian artist on how he became known as the King of Keyboard, his time with Omar Souleyman, his release at Annihaya Records and his upcoming album. Watch below. Rizan Said performs at Le Guess Who? 2018 together with a.o. Neneh Cherry, Swamp Dogg, AMMAR 808, Islam Chipsy & EEK, Cüneyt Sepetçi, RP Boo, Hailu Mergia, JPEGMAFIA, Emel Mathlouthi, King Ayisoba, Ras_G & The Afrikan Space Program, and many more.